It is a dark musical with an indie orchestra soul. It is the soundtrack of the fairy tales that become nightmares. The charisma of the detectives in gothic novels, the mystery and the aura, the compelling beauty, the fears of childhood. 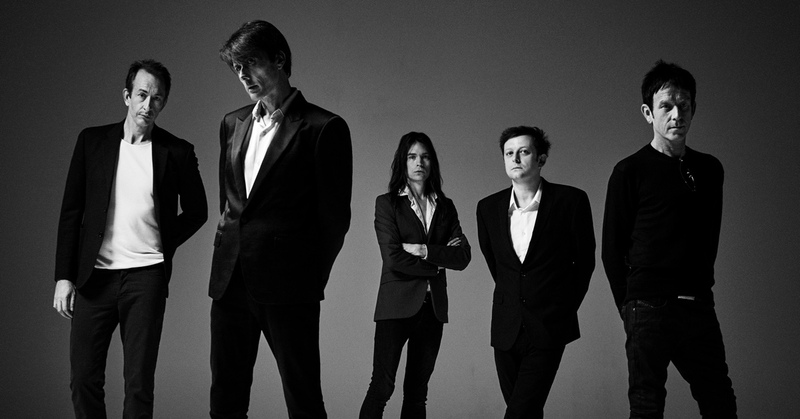 All the words that freeze on the palate are The Blue Hour, the new dark pop opera by the magnificent Suede whom we will never be able to thank enough for their comeback. Nor can we thank them enough for having written the narrative trilogy with the first act Bloodsports (2013), and last stop in these fourteen solemn tracks shaded in blue. Some words like “dramatic” and “theatrical” seem to have lost their beauty as we misused them: closing an album with the grandeur of Flytipping and watching Brett Anderson wriggle on stage means giving polysyllabic music back the power and emotion that it deserves.